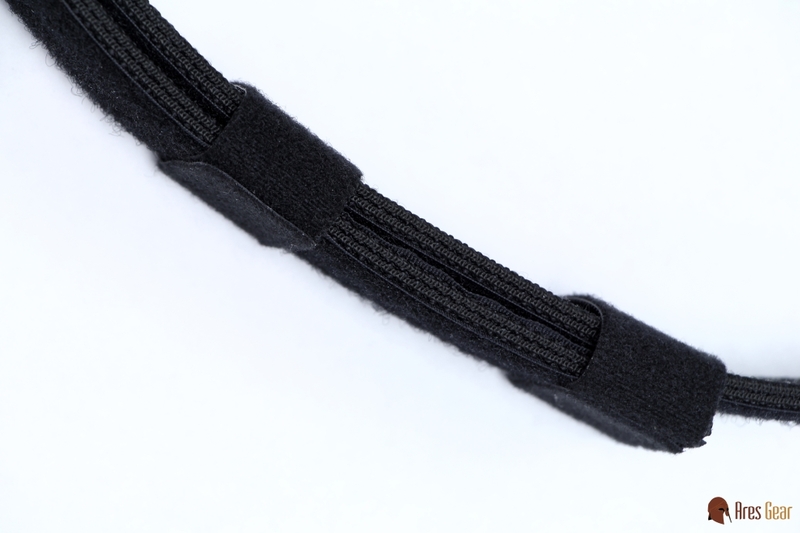 The "LE Belt, INNER" is a black 1.5" wide trouser belt that overlaps in the front for 360-degree stability, and is secured with double straps of 2-sided hook/loop. 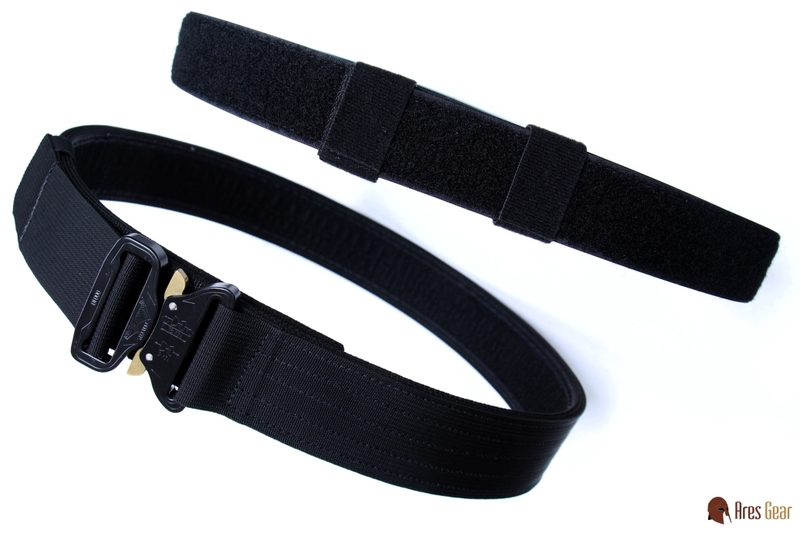 This belt is designed for wear as an inner belt with an LE-type duty belt. 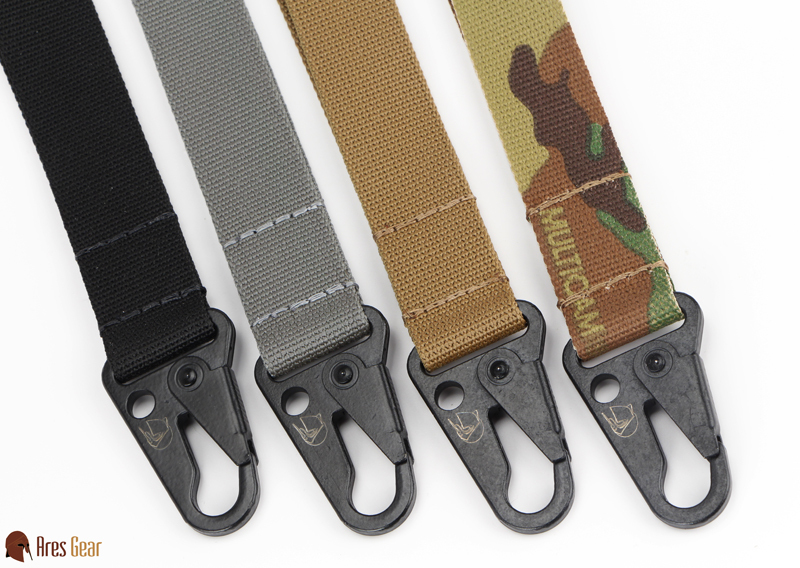 Like our Ranger, we use 2 layers of the stiffest 1.5" scuba webbing available; the belt has soft loop tape on the outside, so that it can mate with the hook tape on the inside of your duty belt. 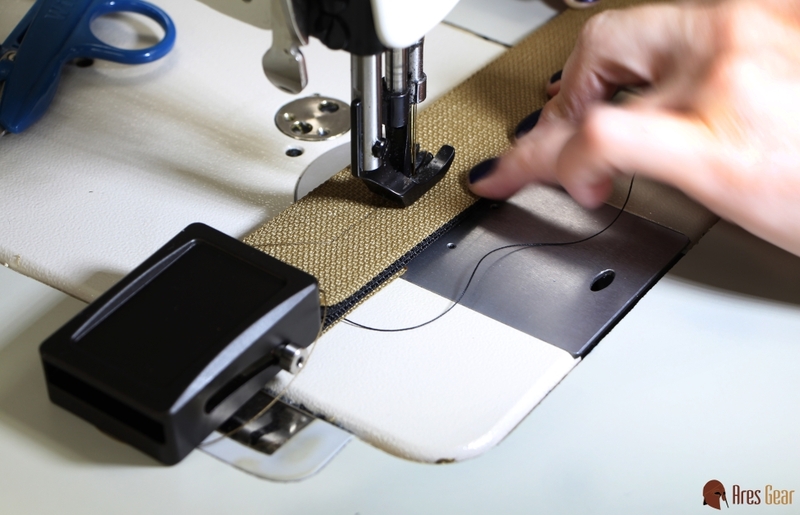 We designed our belts this way because doing the opposite (putting hook on the inner belt that you're lacing through belt loops) destroys the belt loops on thin uniform pants. 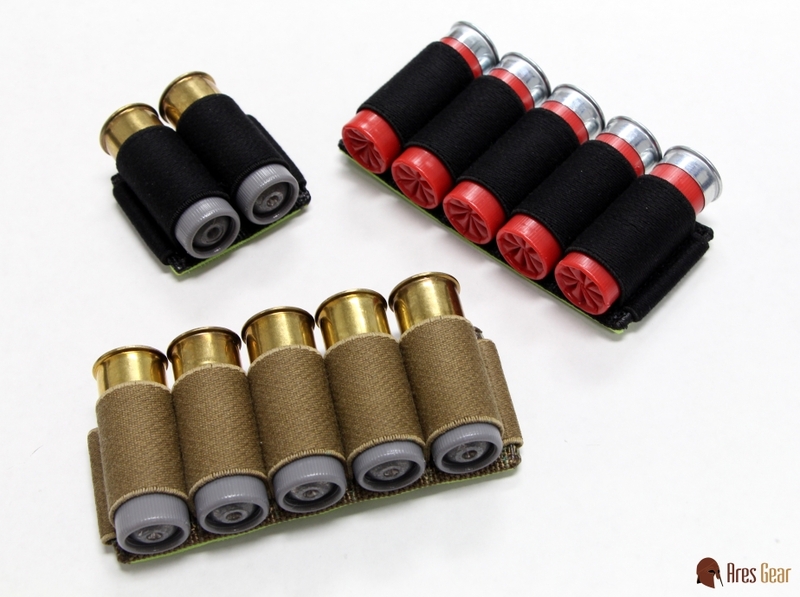 Unlike the Ranger, this belt has neither the cost nor the bulk of the Cobra buckle, making it far more comfortable under a duty belt. If you request that the outside be left bare, we will place loop tape all along the outside to ensure that the front can be properly secured.